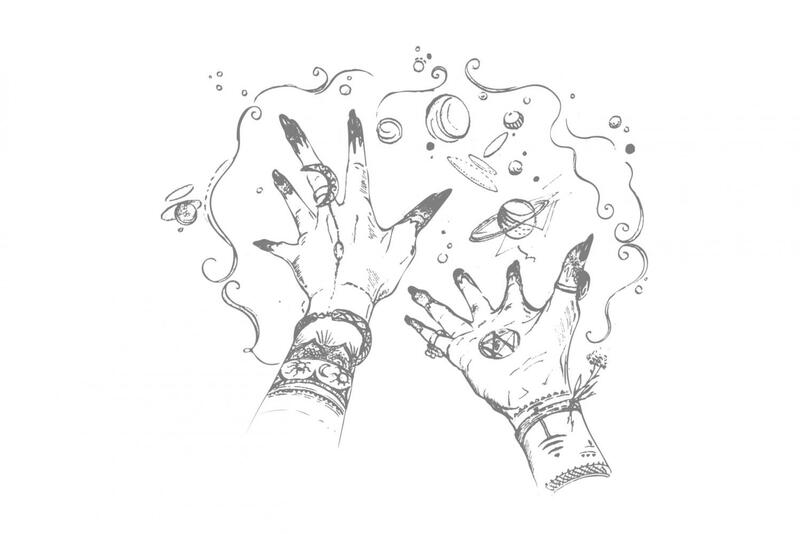 We have put together the perfect collection of wizarding and magical locations for fans of J.K. Rowlings Harry Potter. Using Eastside as a base, follow our must-see itineraries around Edinburgh and beyond. 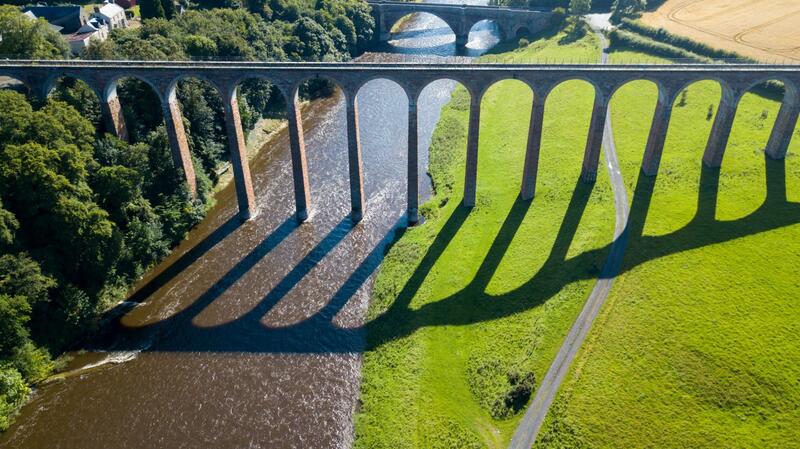 We combine sublime Scottish scenery, magical architecture, filming locations, (owls!?) and some great places to eat along the way. It's easy to see where J.K. Rowling got her inspiration for Diagon Alley. Victoria Street curves down towards the Grassmarket and is within Edinburgh's Old Town - recognised as a World Heritage site. The eclectic mix of narrow, medieval buildings and Gothic spires is pure Potter magic. Vicotoria Street is a street on two levels and home to many characterful, independent shops. Browse the novelty joke shop, Aha Ha Ha Jokes (reminiscent of the Wesley twins' joke shop), or the rare second-hand bookstore, The Old Town Bookshop, amongst many others. There's even a Potter-themed shop, Museum Context, with an eclectic jamboree of wizardry, wands, and unusual artefacts. The entirety of this quirky street seems straight out of the Potter books - a picture-perfect Diagon Alley, and a superb place to hunt for souvenirs. 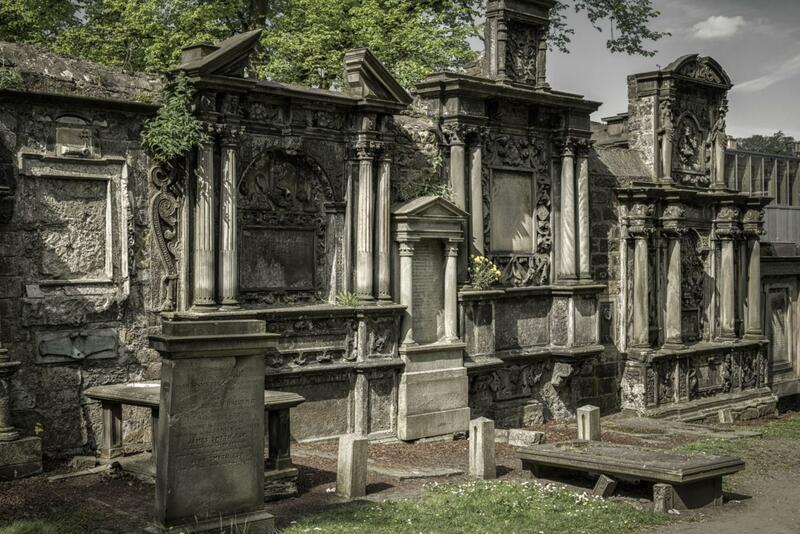 Greyfriars Kirkyard is a hauntingly beautiful old graveyard - also within Edinburgh's Old Town. 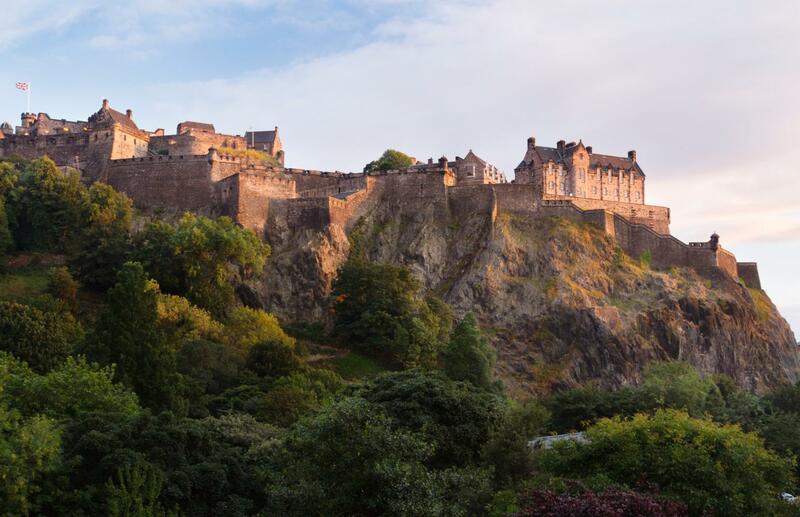 Overlooking Edinburgh Castle, it is home to the real-life grave of Thomas Riddell Esquire. Many old Edinburgh luminaries are also buried here. Among the ancient stones and mausoleums are found the graves of Elizabeth Moodie and William McGonagall. It's possible that these names and graves inspired the characters Mad-Eye Moody and Professor McGonagall. 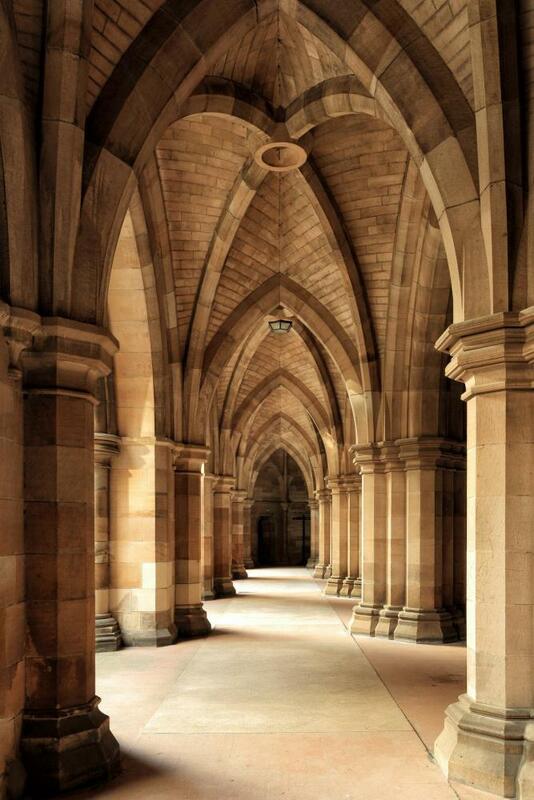 George Heriots School is generally accepted as the inspiration for Hogwarts. With its castle-like turrets and battlements, it appears as if straight from a fairytale. It was founded in 1628 as a school for "puir faitherless bairns", (Scots: poor, fatherless children or orphans) - just like Harry Potter himself. As it is a functioning school, it is not open for tours. However, its façade and turrets can be glimpsed from Lauriston Place and Greyfriars Kirkyard. It was in Edinburgh that JK Rowling started to write the adventures of Harry, Ron, and Hermione. The city's enchanted and winding cobbled streets exhibit historical layer upon layer of architecture and character. In many parts of the Old Town, the street plans date back to Mediaeval times - and with just a little imagination, magic is woven into the very fabric of the city. Edinburgh certainly has more than a few things in common with many of the settings from the books and films. The Elephant House café is the self-proclaimed ‘birthplace of Harry Potter’. J.K. Rowling supposedly penned the first of the Harry Potter books, ‘Harry Potter and the Philosophers Stone’, here. 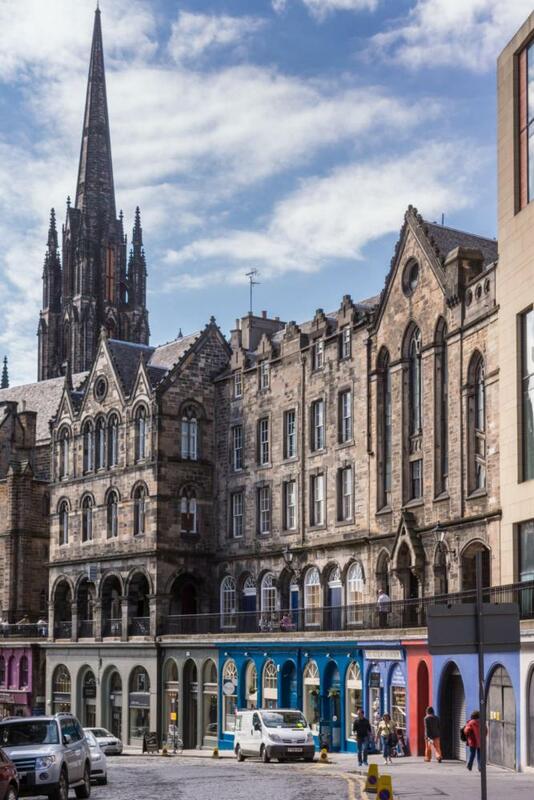 The café boasts views out over the Old Town streets, Greyfriars Kirkyard and you might glimpse George Heriots School. Many other Edinburgh cafés also claim to have hosted the author. However, the Elephant House has proof; there’s a (surprisingly low-key) wall with photos of Rowling writing at a quiet table. Also (somewhat less low-key) their toilet attracts fan-graffiti in homage to Rowling. Humorous comments abound, such as, ‘This way to the ministry', with arrows pointing to the toilet bowl. A hilarious reference from the Ministry of Magic’s toilet bowl entrance in ‘The Deathly Hallows’. The Balmoral is a historic railway hotel at the East End of Princes Street. 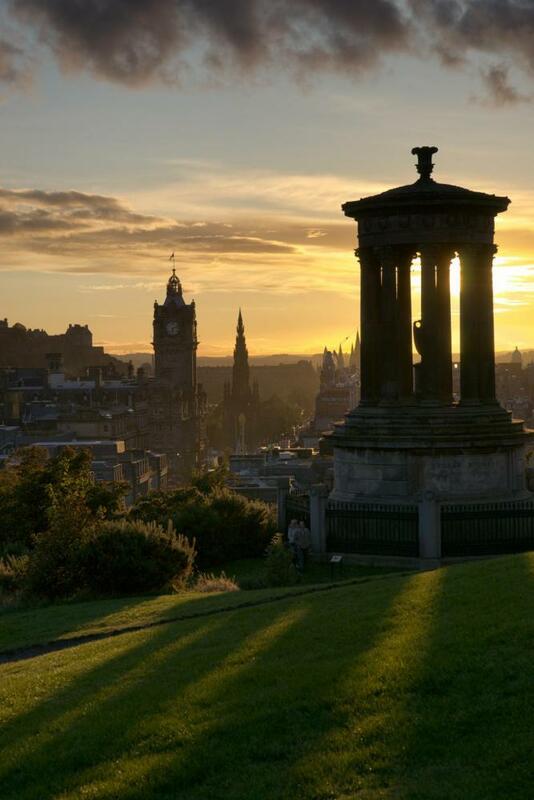 It is both a city landmark and an Edinburgh institution. Rowling also wrote her last Potter book here, ‘The Deathly Hallows’. The hotel's "J.K. Rowling Suite" (with marble bust signed by Rowling, writing desk, and brass owl door-knocker) might stretch budgets. High-tea in the Palm Court is quite reasonably priced, however, and makes for a decadent treat in Potter splendour. Freshly brewed tea and the finest cucumber sandwiches prevail over butterbeer though! For a truly unique dining experience head to the Witchery, located in a collection of historic buildings at the gates to the Castle. This is one of Scotland's most famous restaurants and not too dissimilar to Hogwarts in some ways! Dozens of antique candlesticks atmospherically light the dining room's oak paneling and historic stone walls. If you would prefer to ‘look out’ over J.K. Rowling's inspirational city head to The Lookout by Gardener’s Cottage. Built on a cantilever, the restaurant is partially suspended over Calton Hill’s northwest slope. Floor-to-ceiling glass windows offer inspirational panoramic views across Edinburgh and the Firth of Forth. Whilst not necessarily Harry themed, there are some brilliant ghost-tours in Edinburgh - many of which are likely to appeal to the average Potterhead. 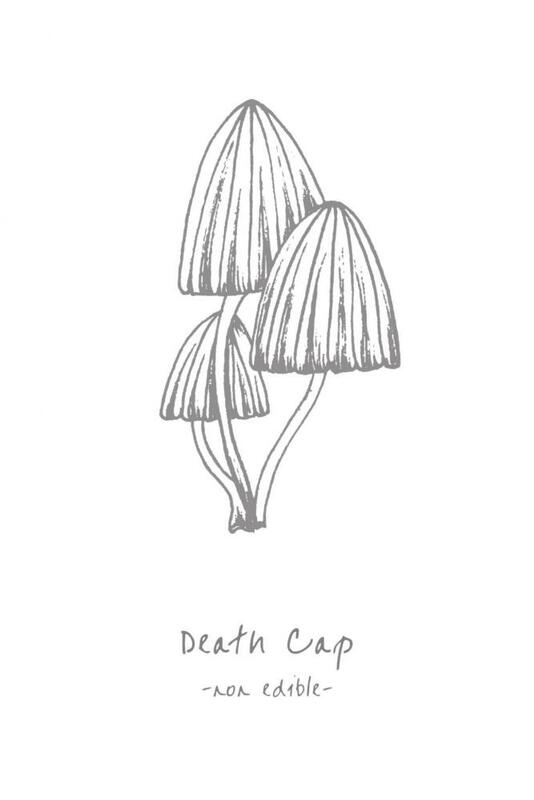 Most delve into the capital's fairly gruesome past and how it treated its witches! Some are more light-hearted than others and the routes vary from historic streets to ancient underground arches. Some venture into the areas of Greyfriars Kirkyard hidden from the public! There’s also the Ghost Bus with an uncanny resemblance to the Knight Bus in ‘The Prisoner of Azkaban’. Ghost Bus Tours - "The UK's only comedy-horror theatre experience on wheels". The Real Mary King's Close - An underground glimpse into a preserved, genuine 17th Century street. The Writers' Museum was established to celebrate Edinburgh becoming the first UNESCO City of Literature. It features works from the great writers who lived and wrote in Edinburgh such as Robert Louis Stevenson, Robert Burns, and J.K. Rowling. J.K.'s Edinburgh Award is acknowledged in a secret shrine to the author. It can be found in the quiet courtyard outside the Edinburgh City Chambers. On receiving the award, Rowling said, "I think it is particularly appropriate for a writer's hands to be represented, so I am deeply honoured to have my keyboard-chipped fingernails, not to mention my pen-induced friction callous, commemorated in the place where I produced Harry Potter." 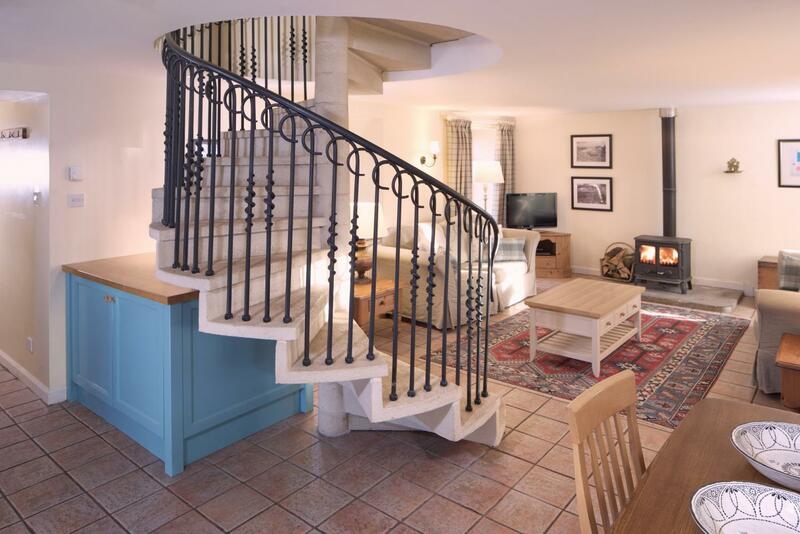 Stay in the Steading Cottage with 'Harry Potter' staircase! On every aspiring wizard's wish list is an owl. Visit the Scottish Owl Centre for magical flying displays and a chance to meet Fetlar and Oulu. Fetla is a beautiful Snowy Owl like Hedwig. 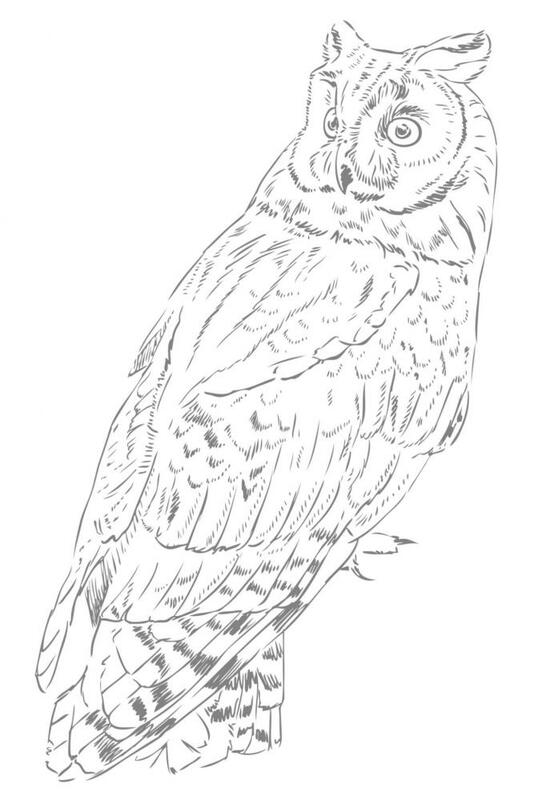 Oulu is a majestic Great Grey Owl who happens to be the real sister of Errol, Ron’s hapless bird in Harry Potter & the Chamber of Secrets. Ron Weasley's Ford Anglia, seen flying over the Glenfinnan Viaduct in Harry Potter and The Chamber of Secrets, has finally touched down in Bo'ness Motor Museum. 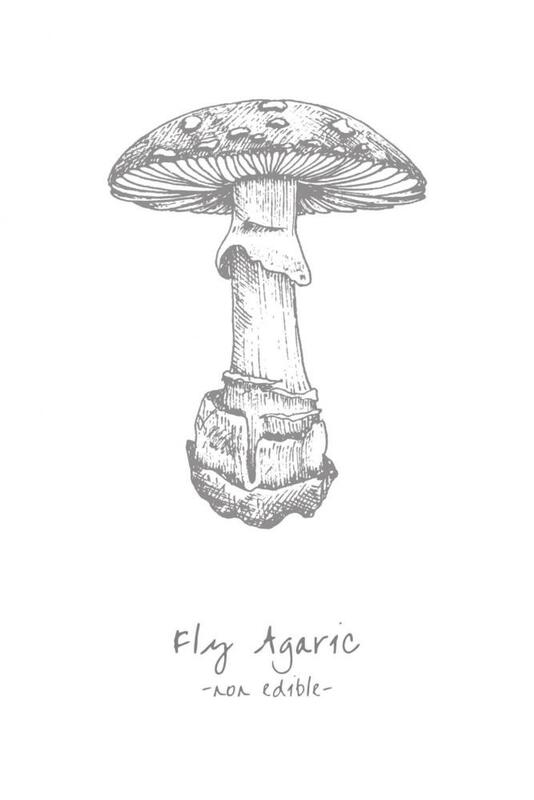 Get there quick before it takes off again! 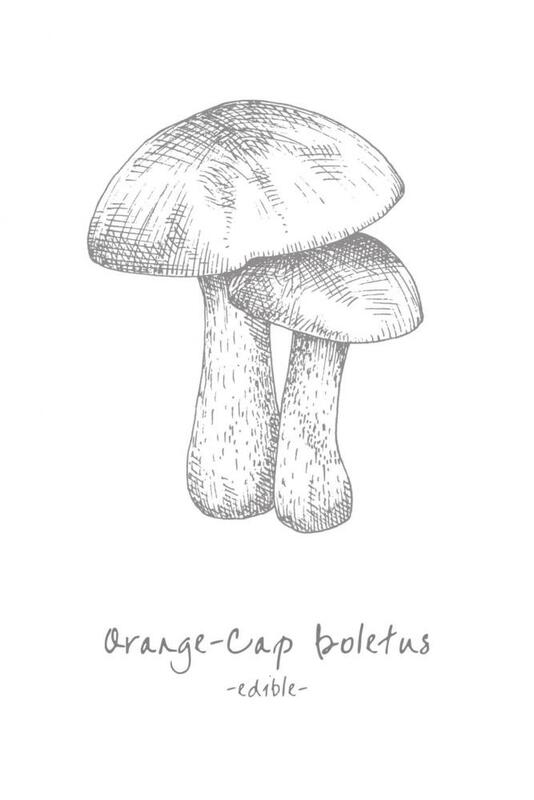 Why not lunch at Jupiter Artland, which is magical in its own way? Swirling land-art and thought-provoking sculpture complement the beautiful grounds of Bonnington House. Hermione would approve! Glasgow Cathedral, just like the Great Hall at Hogwarts minus the floating candles! 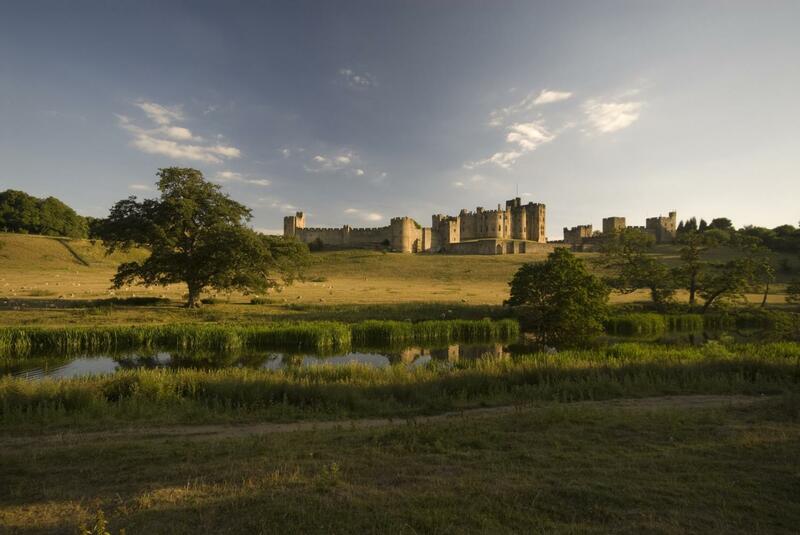 Drive through the stunning Scottish Borders region and into Northumberland to visit the imposing Alnwick Castle. During filming, the castle was used for most interior scenes at Hogwarts. 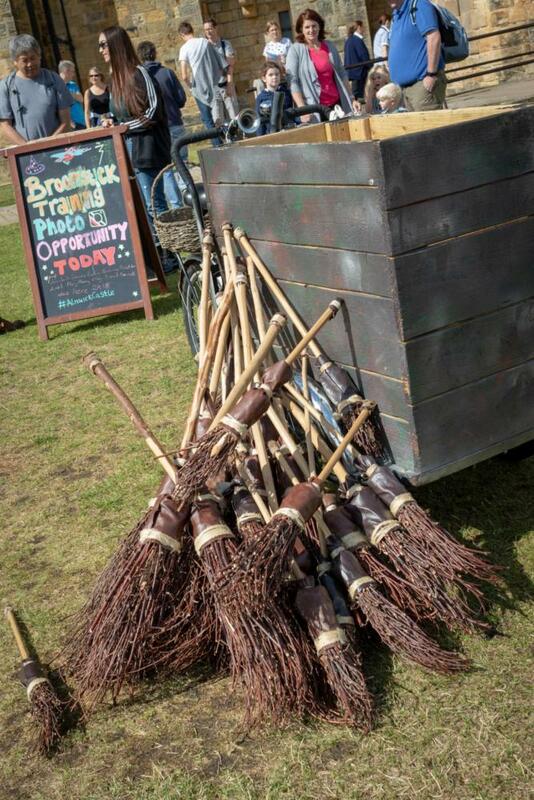 The castle even offer broomstick flying lessons! Alnwick Gardens are stunning for many reasons but the Hogwarts magic is particularly captured in the deadly Poison Garden. The fascinating poison garden and accompanying tours conjure memories of Harry's days in the greenhouses with Professor Sprout. Children will adore the mazes to designed to confound and lose yourself in, and it's hard to resist the fantastical fountain displays. The town of Alnwick itself boasts a rambling and quirky secondhand bookshop. It's open-fires and armchairs complete the experience. Barter Books is based in the old railway station house - a dream for the Potter fan. When driving through the Scottish Borders, take time to visit the Hogwarts-like Abbotsford House (home to fellow writer Sir Walter Scott). Traverse the Leaderfoot viaduct (not dissimilar to the Glenfinnan viaduct further north) and stop for lunch in the quaint winding streets of Melrose (a perfect double for the village of Hogsmeade). 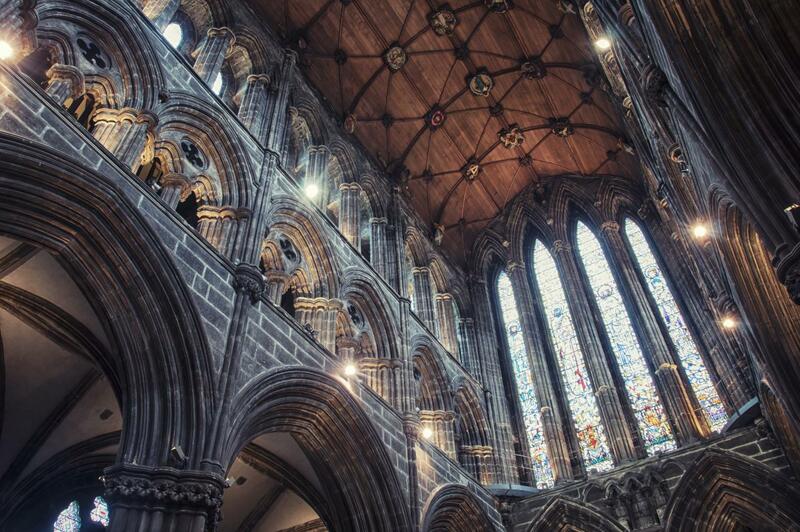 Walk into Glasgow Cathedral and be transported straight into the Great Hall of Hogwarts (albeit minus the magical floating candles). Although the filming was actually in Alnwick Castle, the University of Glasgow’s architecture bears an uncanny likeness to the School of Witchcraft & Wizardry. Its atmospheric cloisters make it a great spot for fans of architecture, photography and Potter alike. The courtyard looks just like the location where Harry first mastered his broomstick in ‘Harry Potter and the Philosophers Stone’. 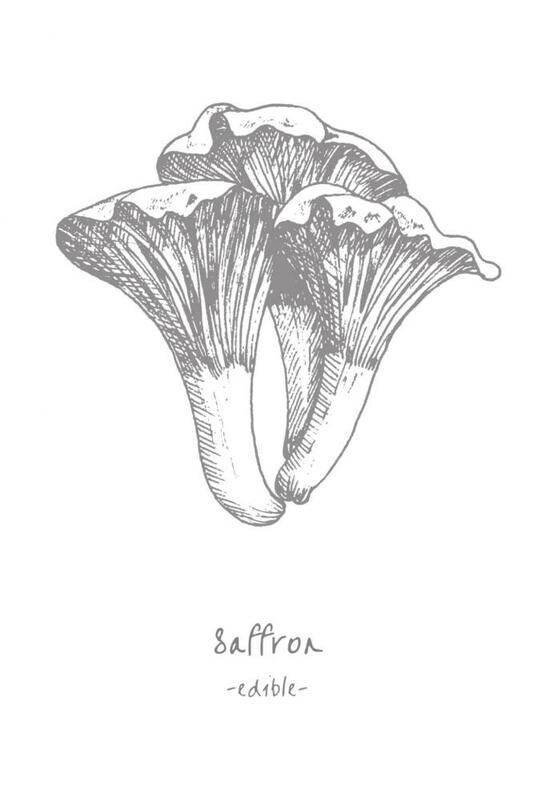 While there, take the opportunity to explore the eateries of Ashton Lane. This hidden gem in the West End of Glasgow is home to the Ubiquitous Chip and Grosvenor Cinema - a cinematic institution available for private hire for the ultimate Potter film fix. Set off from Eastside to explore some spectacular Highland scenery from the Harry Potter films. Head north past Stirling with its spectacular castle and hilltop Wallace Monument. From Stirling take the A85 northwest. Pausing in Callandar for a quick brunch in the Mhor Tearoom en-route. Continue through the Loch Lomond & Trossachs National Park, onto the A82 towards Fort William. The trip described here is quite possible in a day during the summer months. 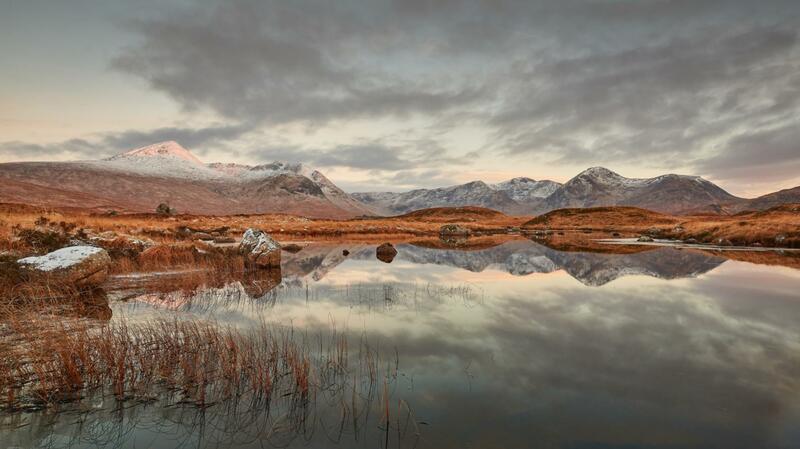 During winter, bear in mind that the days are short - although the snowy landscapes are stunning. The road crosses Rannoch Moor. This is the wild and eerie heather-covered moorland where Death Eaters board the train in ‘Harry Potter and The Deathly Hallows: Part 1’. 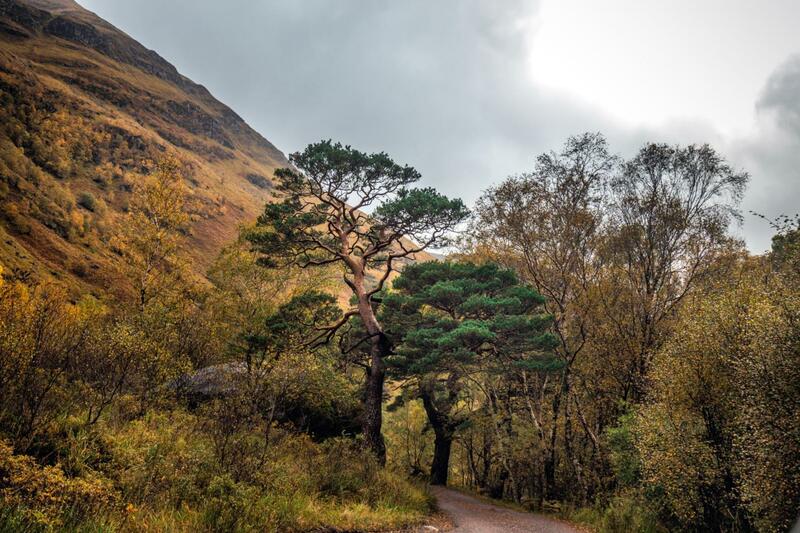 The road winds its way along this spectacular glen. 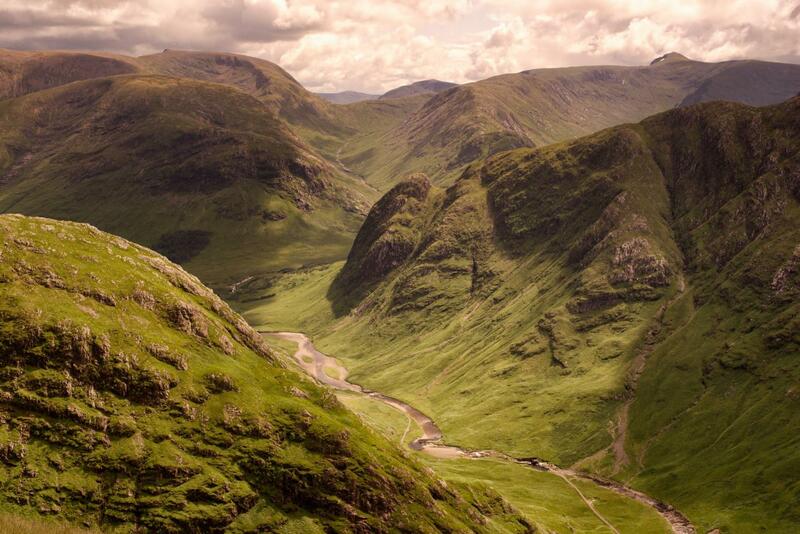 The sides of rugged Glen Coe rise steeply up from Rannoch Moor to form the stunning backdrop to ‘The Prisoner of Azkaban’ and ‘The Goblet of Fire’. If you have the time and energy we recommend parting with the beaten track to hike from the valley floor up into the surrounding mountains. 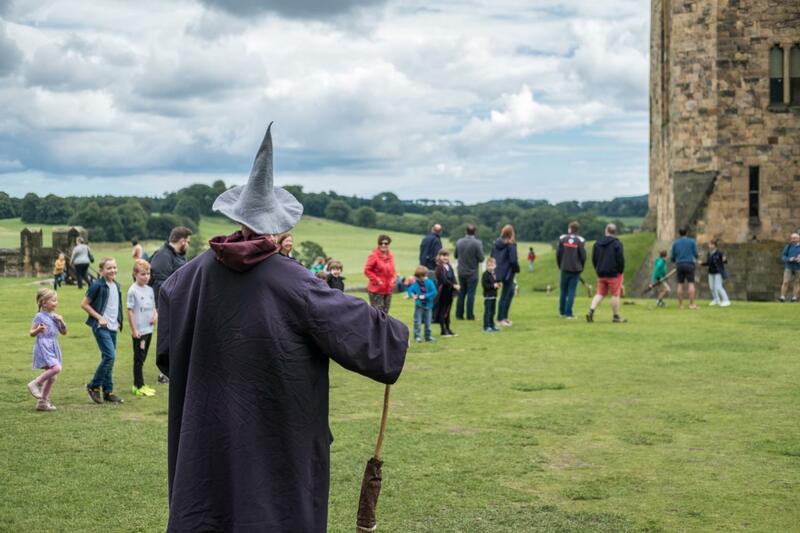 From these high places, you can imagine how Harry felt aboard a dragon or broomstick! Wildlife in the area includes red deer and golden eagles which you are more likely to spot from the hillside. Check the Mountain Weather Information Service before leaving. Ensure you have adequate food and water. Take an OS Map and compass. During winter additional preparation, clothing, and equipment is required. Ensure you pick a route suitable to your fitness levels and abilities. Further information and tips for preparing for such a walk can be found here. The inn is right next to the site of Hagrid’s Hut in ‘The Prisoner of Azkaban’ - it makes a very welcome sight on your return from hiking! The Clachaig is divided into a slightly more upmarket restaurant area and the unique and lively ‘Boots Bar’. A real fire, regular live-music (generally Saturday nights) and vast array of beer and whisky welcomes all - irrespective of footwear. Although Hagrid's hut is no longer there, the site can be reached with a fairly easy walk to Torren Lochen. As in the films, the scenery is truly spectacular. The nearby Glen Etive also offers fantastic walking and scenery. It has recently become famed by Instagrammers for its semi-tame red deer who may even pose for carrots! It is here that Harry, Ron, and Hermione leap into the Loch from the back of the dragon in ‘The Deathly Hallows: Part II’. 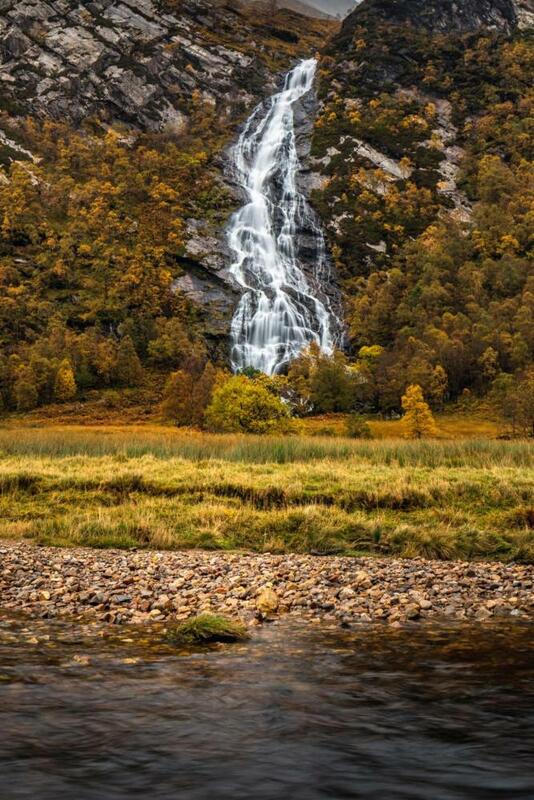 Access to the falls is at the foot of Ben Nevis via a short walk from the carpark at the road's end of Glen Nevis. It has been voted ‘the best short walk in Scotland’ so it's well worth the trip. See details here.